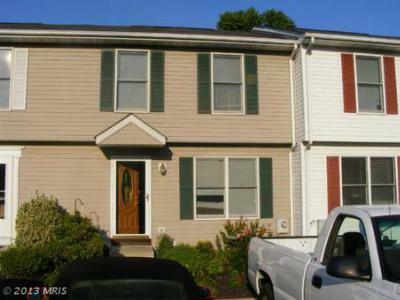 Nicely maintained townhome in Perryville is ready for new owners. 3-BR, 1.5 Baths, Full basement, Fenced back yard, Landscaped front and back yards, Nice laminate floors, Fresh paint. Only 25 units in Kimberly Woods, the last one sold for $164, 900 on April 2009. Don't miss this rare opportunity!! !